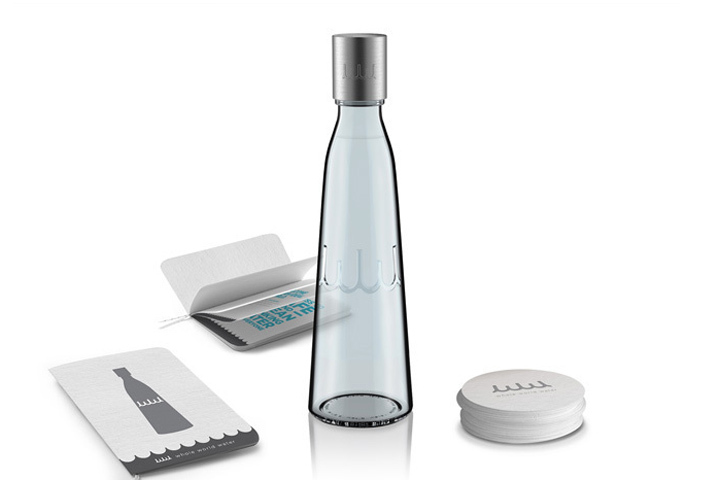 WHOLE WORLD Water is a new social enterprise that replaces those annoying high-priced imported waters in hotels with filtered on-site re-usable bottles, with 10% of proceeds going to important water programs that benefit the 1 billion people without access to safe and clean water. 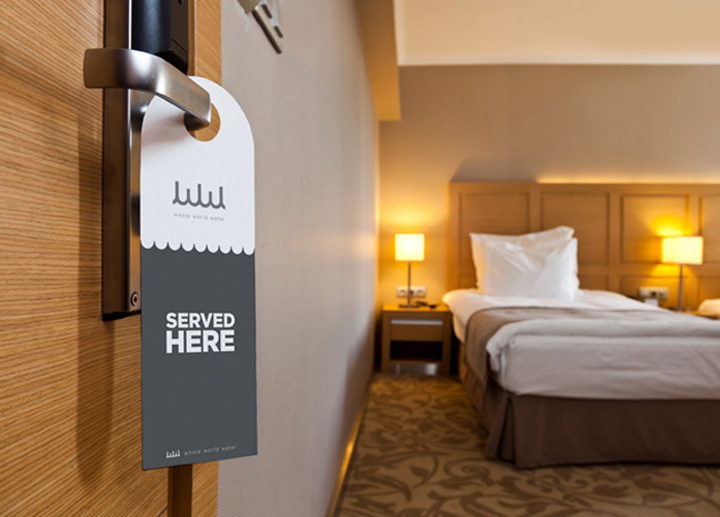 The hospitality industry has responded positively to what they see as an easy, profitable and sustainable solution that can enhance the visitor’s experience. 21st century values of sustainability and social good is what WHOLE WORLD Water delivers in a clear and compelling way. Msolutions supports this innitiave for Greece and Cyprus. Please be free to contact us.